Taurus 2012 - 2013 horoscope predictions, zodiac forecasts and astrology predictions covering Taurus love life, money, work and business are our top best 2012 horoscope overview items as far as our free yearly astrology, Taurus readings for 2012, go. This installment of your free Taurus yearly astrology continues on to Taurus love horoscopes for 2012 - 2013, our best Taurus yearly career horoscopes and 2013 Taurus money predictions as they are released. You move into 2012 with Jupiter, planet of luck and expansion in your sign, putting you at the start of a brand new 12 year Jupiter cycle of expansion. In your sign from the 5th June 2011 to the 12th June 2012, Jupiter is building the foundation for the next decade and beyond, with the seeds planted during this 12 month period and expectations forged defining what you'll strive for as you move forward. 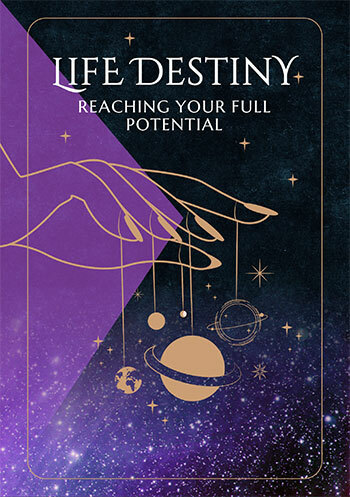 Having the planet of luck and expansion in your sign means that life itself is expanding, so until he leaves in June it’s all about expanding your reality and your experiences, making your life as big and bold as possible. On the 12th June Jupiter will return to your income sector, kicking off what is destined to be your luckiest and most expansive year for income growth in over a decade. Yet even before Jupiter returns to your income sector the money gods will be smiling on you, with things starting to go your way and new doors opening from as early as the 4th April onwards. 2012 is also a defining professional year, with the early weeks of the year all about cementing your career dreams and aspirations, knowing that you have until the 6th October to get things moving on the work front, putting in the hard grunt and the hard yards needed to get professional dreams off the ground. 2012 is also a big year for your personal life with Mars, planet of passion spending an incredible 8 months in your romantic sector, from November 2011 to July 2012. 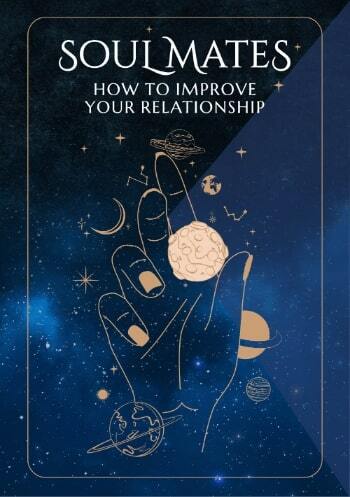 This is further cemented by Saturn’s return to your relationship sector on the 6th October and by a total solar eclipse here on the 14th November, which will bring the element of fate and destiny into play, with the potential for some major new beginnings on the relationship front. From the get go move into the New Year like you own it, for this is your year. Useful for checking 2012 Taurus horoscope compatibility between the Taurus zodiac sign and other zodiac signs (based on Sun Sign). 2012 love horoscopes are also useful for this, Taurus, and in business or at work your 2012 Taurus career horoscope and 2013 Taurus money horoscopes when available will help guide you through all the challenges and Taurus opportunities in the coming year ahead 2013! Personal Horoscope for Taurus 2018 on Sale around $30!!! Now featuring your Taurus Money Horoscope for 2014, Taurus Career Horoscope for 2014, Taurus Money Horoscope for 2018! And Taurus Career Horoscope for 2018!